Help the Garden Manager maintain a section of the gardens. Scheduling is flexible for this early morning role. Work as a team in the historic gardens at Deepwood Museum & Gardens. Work as a team in the historic Gaiety Hollow Gardens. Would you like to learn more about the legacy of Elizabeth Lord and Edith Schryver and share your knowledge with visitors to the gardens? Do you enjoy meeting new people? Are you comfortable talking before a small group? If yes, then consider joining our Docent Program! 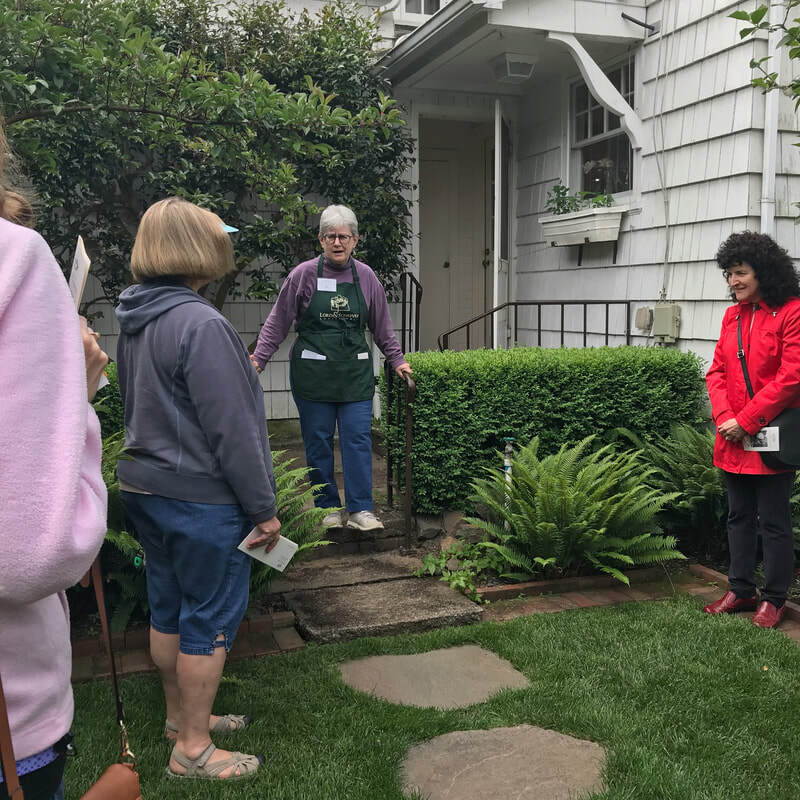 After successful completion of the program, the docent is expected to lead at least six tours each season for two seasons (April through September). 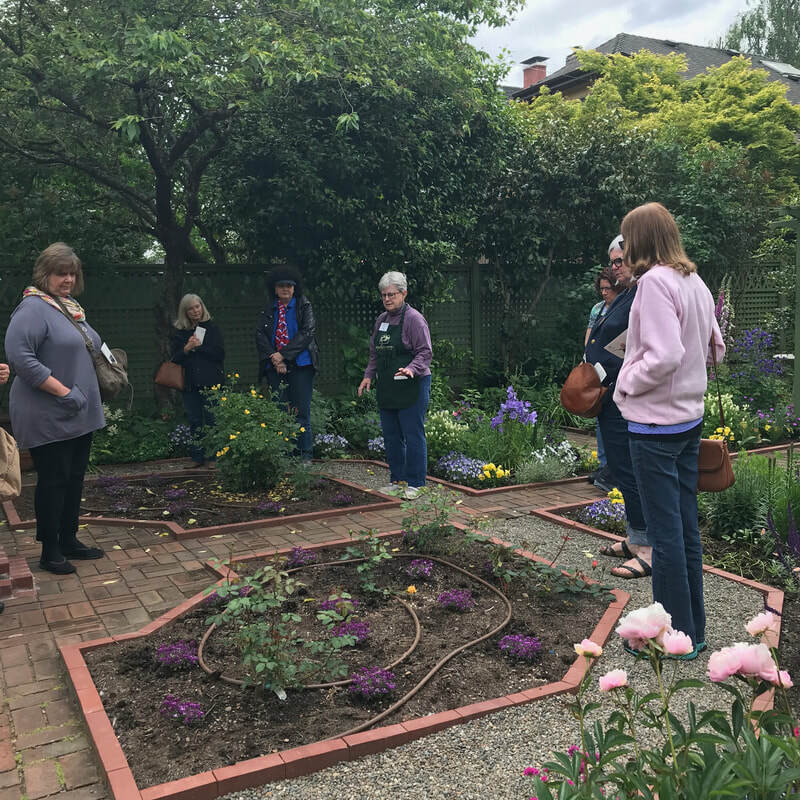 We are a presence at many activities throughout the year including garden events, the Salem Art Fair, lectures, workshops and donor receptions. Send us a note at info@lordschryver.org​ outlining your interest and we will be in touch! Do you have a skill you would like to contribute? We probably have a project for you to work on! Please contact info@lordschryver.org if you have skills and energy to offer.